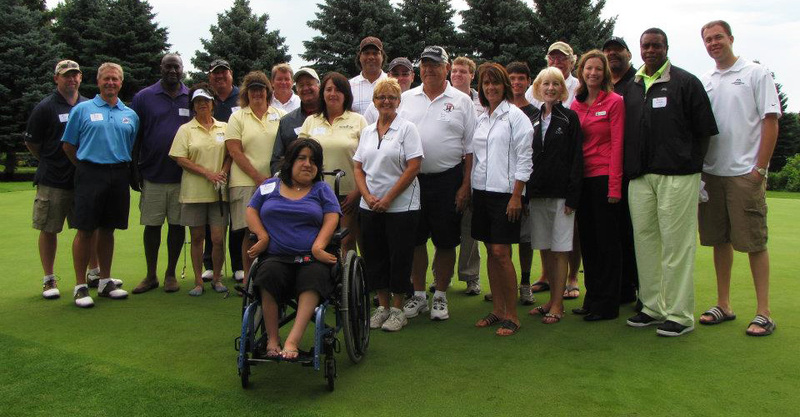 The annual Access golf tournament is our non-profit's biggest opportunity to raise funds each year. All tournament proceeds go to programs and services designated to enable children and adults with disabilities to live a full life within the community. Access is a private not-for-profit agency (501c3) that began in 1984 and was incorporated in 1987 to provide a variety of services to individuals who have disabilities. The mission of Access of the Red River Valley is to provide care and to support children and adults in their right to lead dignified, independent lives in the community. Access clients continue to enjoy living independently in their own homes where they receive support from trained staff that assist them with daily living skills. If you'd like to attend the annual event or submit an item for the auction, please email golf.classic@accessrrv.org. We want to thank everyone who came out to the Access Golf Classic on August 7th, 2018! All of the donors and sponsors helped to make a huge difference in our clients' lives! A special thank you to the Meadows Golf Course in Moorhead for hosting the event.